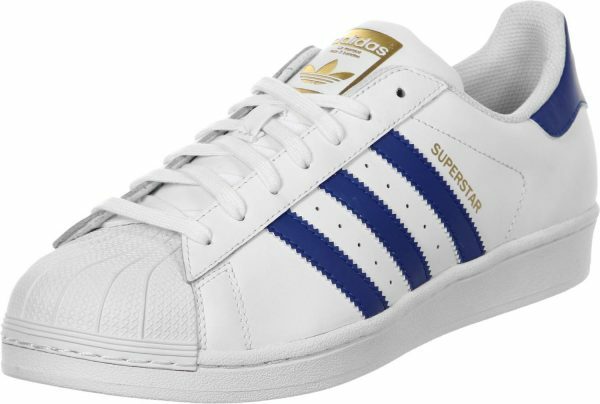 Adidas Superstar Foundation shoes white? 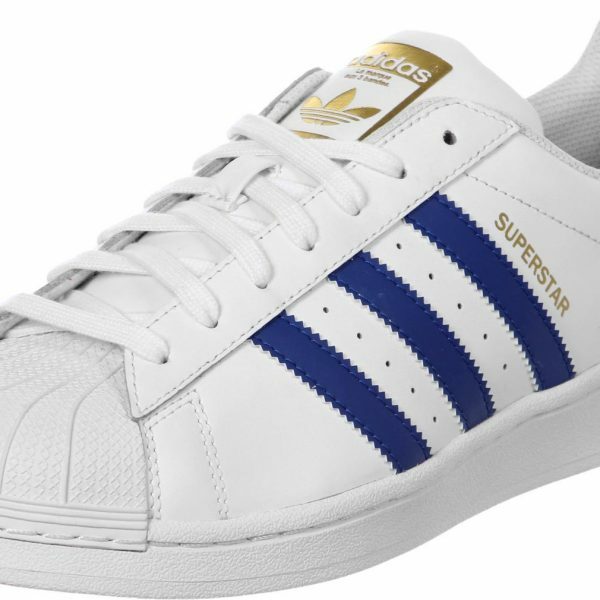 blue One of the absolute classics of Adidas is and remains the superstar! 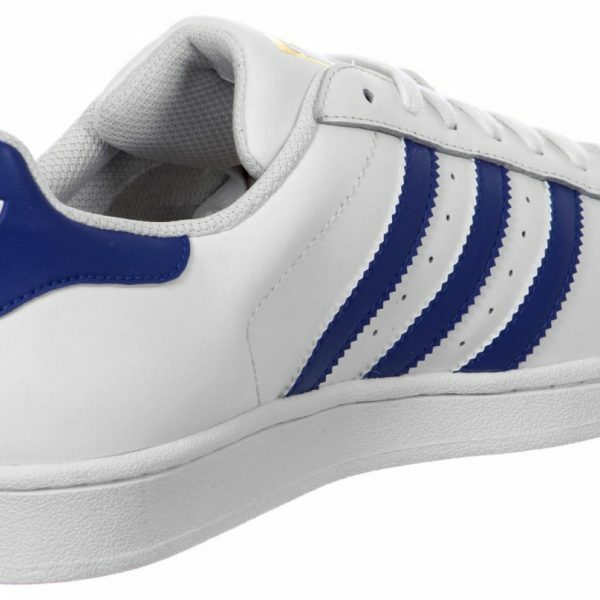 This is where the Superstar Foundation shoe comes back – in classic silhouette and classic colorways. Here it is white smooth leather, which is pimped with blue contrasts.